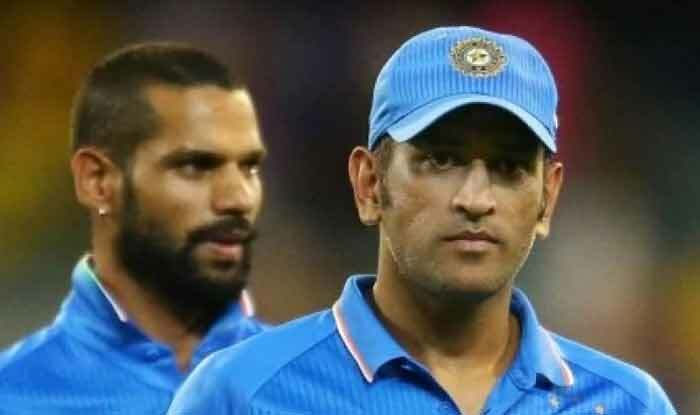 Dhawan, who was dropped from the Test squad against Australia, is spending time with family in Melbourne following the T20 leg of Australia while Dhoni has not played cricket since the ODI series against the West Indies ended on November 1. Former India captain Sunil Gavaskar has questioned the BCCI for allowing the likes of Shikhar Dhawan and Mahendra Singh Dhoni to skip domestic cricket ahead of a hectic six months culminating into the ICC World Cup in England. Dhawan, who was dropped from the Test squad against Australia, is spending time with family in Melbourne following the T20 leg of Australia while Dhoni has not played cricket since the ODI series against the West Indies ended on November 1. The former captain Dhoni is a certainty only in the 50-over format after he was ignored for the T20s against the West Indies and Australia. He retired from Tests in 2014. “We shouldn’t ask Dhawan and Dhoni ‘Why you are not playing domestic cricket?’. We should, in fact, ask the BCCI and selectors why are they allowing players to skip domestic cricket when they are not on national duty,” Gavaskar told ‘India Today’. “If the Indian team has to do well, players have to be in prime form and for that they have to play cricket,” he added. “He (Dhoni) didn’t play the T20Is against Australia, before that he didn’t play the West Indies Tests, and then he is not playing the Test series against Australia. “So, he last played in October (November 1) and will next play in January, which is a huge gap. But if he doesn’t do well on tours of Australia and New Zealand, then there will be more questions asked on his place in the World Cup. “As you grow older and if there is a gap in your cricket, your reflexes will slow down. If you play any form of cricket at the domestic level, you get an opportunity to play long innings, which serves as a good practice for you,” Gavaskar added.